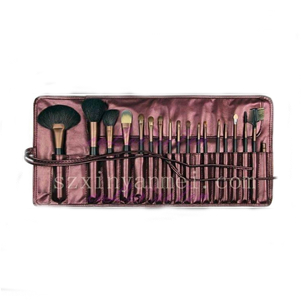 Professional design,high quality cosmetic brush set. 3) the professional manufacture on make up brush. 4)Products can also be thought you a different cosmetic bag, we were able to produce. OEM logo welcomed. Colour could be changed. As long as you need, we will be able to produce.